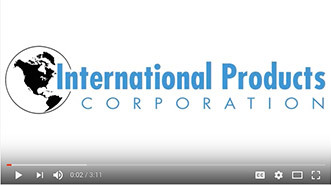 International Products Corporation (IPC) offers a unique line of temporary rubber lubricants. 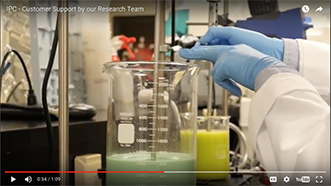 Our P-80® lubricants are available in six water-based formulas that offer superior lubrication compatible with a variety of surfaces. Additionally, all of our lubricants are environmentally friendly. 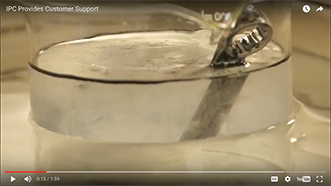 Do You Need Rubber Lubricants? 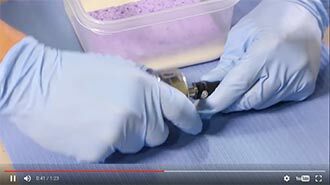 Additionally, the temporary nature of our P-80 rubber lubricants puts them in a category by themselves, as these lubricants will not reactivate once they dry and will not dry out rubber. 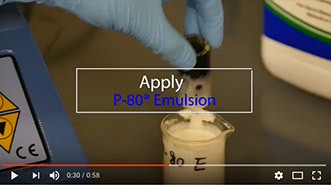 P-80® Emulsion Temporary Rubber Assembly Lubricant: A biodegradable blend of synthetic esters and water. 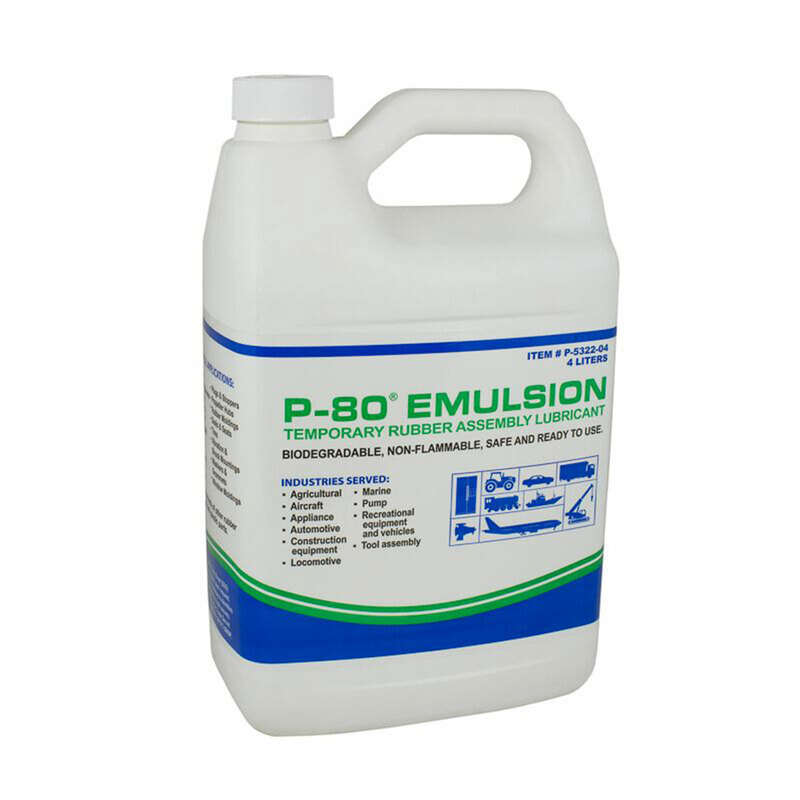 P-80® Emulsion provides a thin film of lubrication to significantly reduce friction. 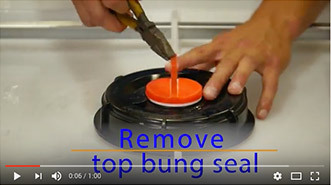 Common uses include seals, bushings, O-rings, grommets, and hoses, to name a few. 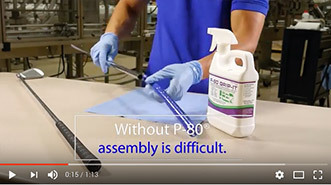 P-80® Grip-It Quick-Drying Temporary Rubber Assembly Lubricant: A quick-drying, water-based surfactant mixture that dries tacky to help parts stay in place. 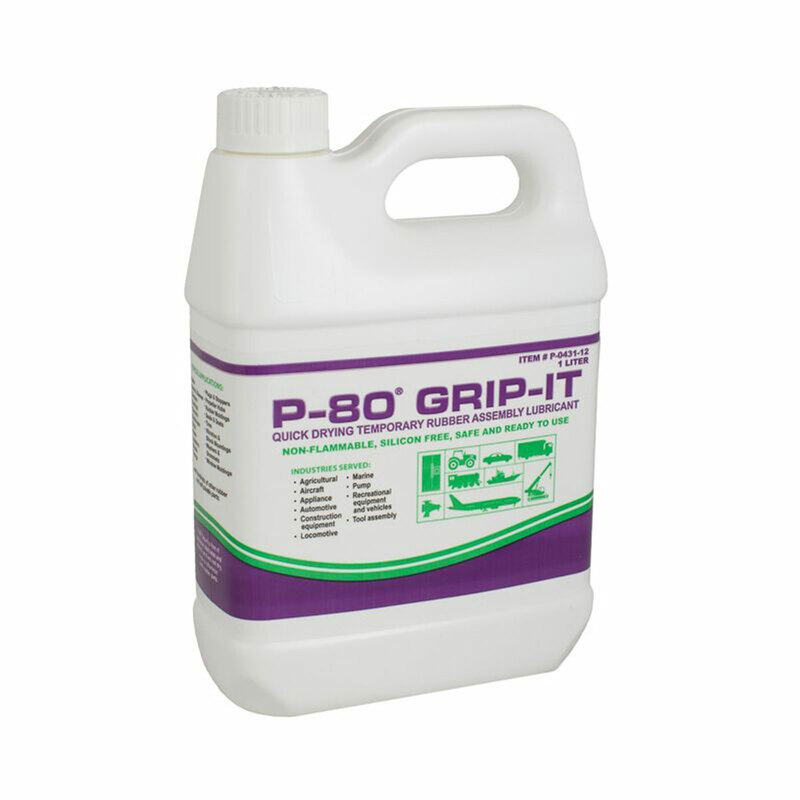 P-80® Grip-It is excellent for use on pressure-tested hoses and foam grips. 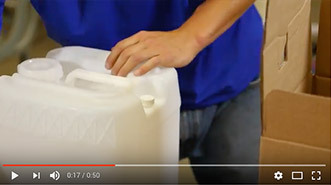 P-80® RediLube Temporary Rubber Assembly Lubricant: A biodegradable, low residue lubricant designed for use on non-porous and coated rubber surfaces. 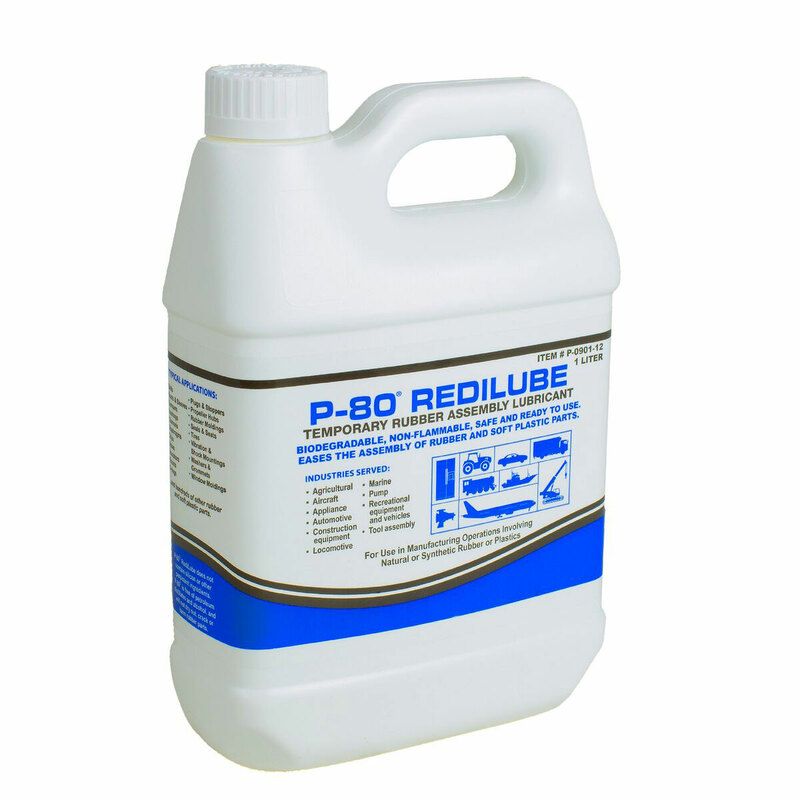 P-80® RediLube dries completely and quickly. 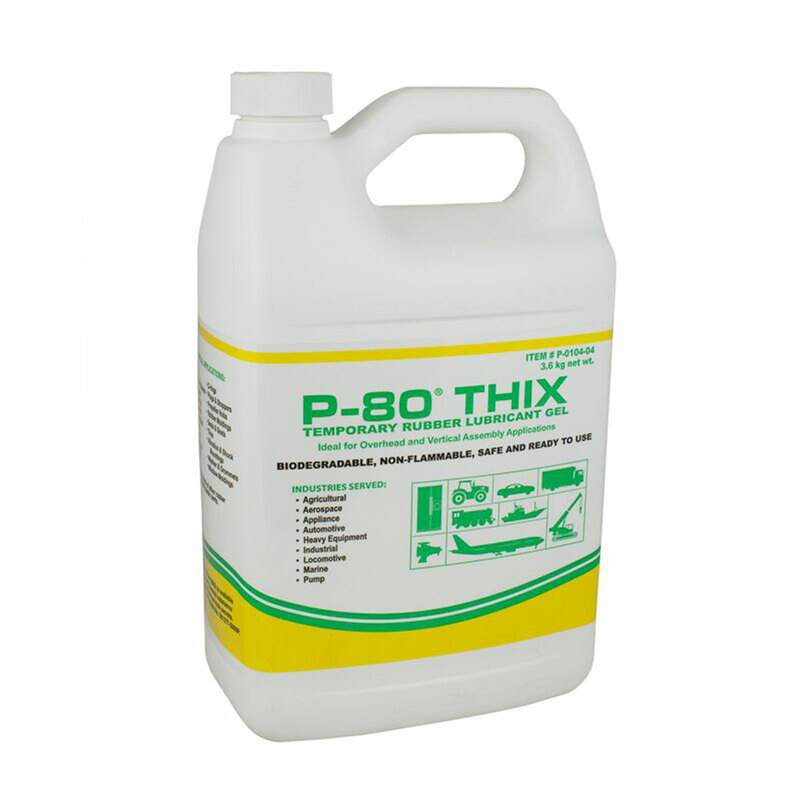 P-80® THIX Temporary Rubber Lubricant Gel: A biodegradable, non-drip thixotropic gel that is ideal for overhead and vertical assembly operations. 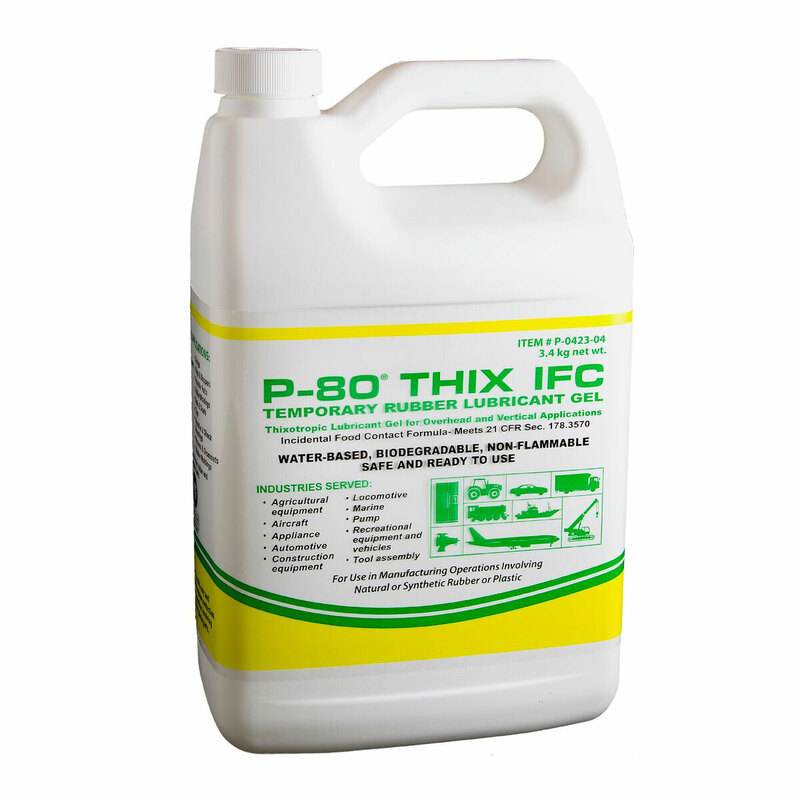 P-80® Emulsion IFC Temporary Rubber Assembly Lubricant & P-80® THIX IFC Temporary Rubber Lubricant Gel: Offer the same lubricating properties as P-80® Emulsion and P-80® THIX, but are specially formulated for use on parts and equipment with incidental food contact. 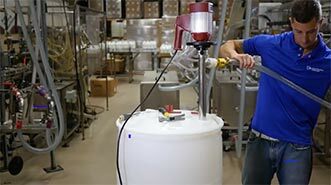 Typical applications include assembly of appliances, pumps, and food processing equipment. 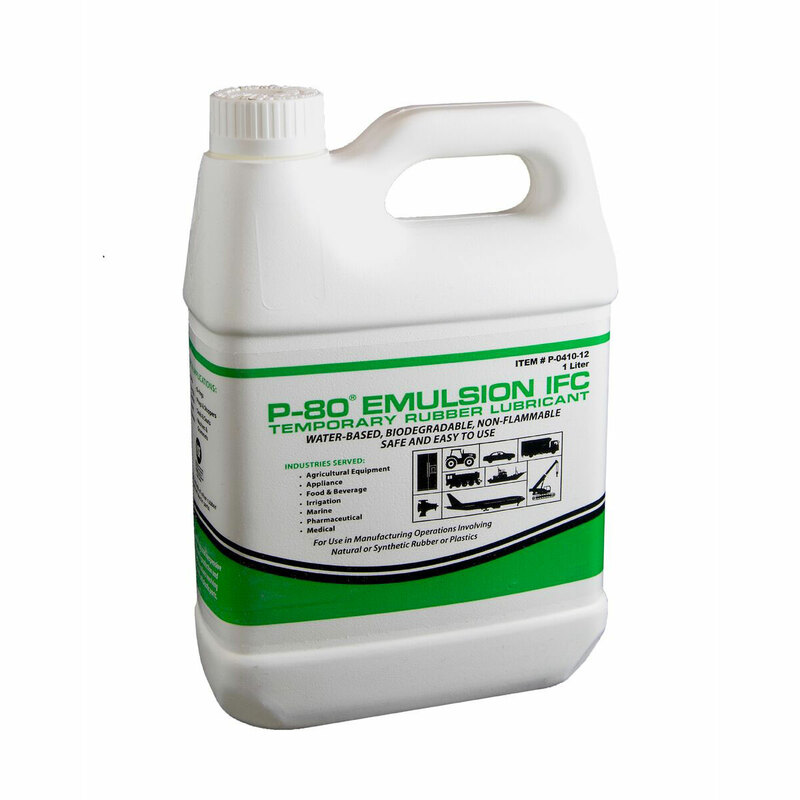 Both of these P-80 IFC lubricants are certified by the NSF for use in USDA H1 applications and meet FDA regulation 21 CFR 178.3570. 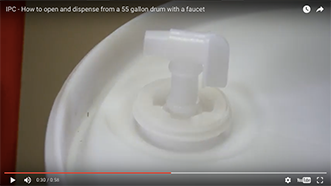 See the value of our lubricants firsthand — before you buy. 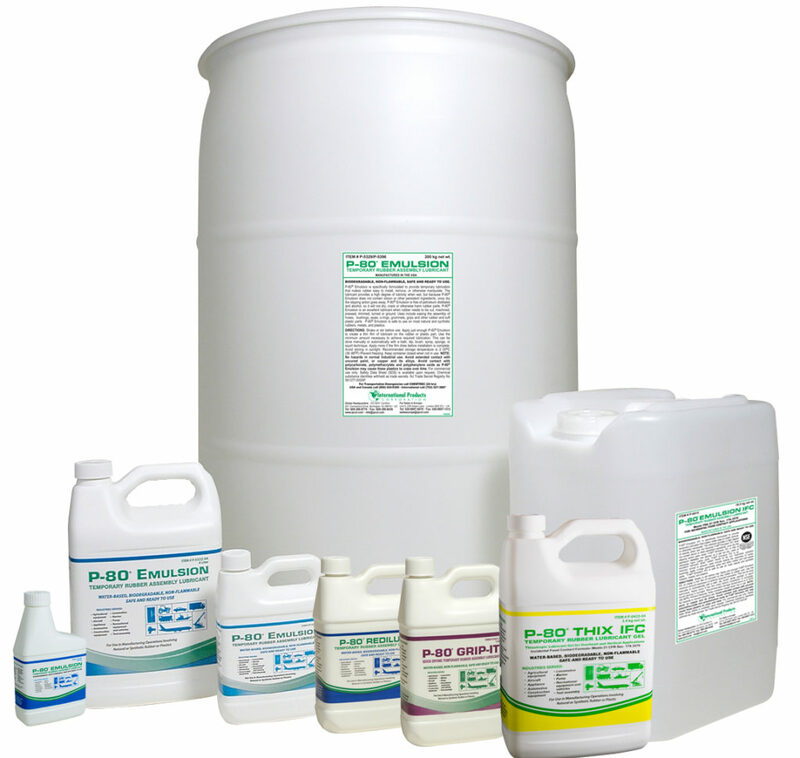 IPC offers free samples of all of our lubricants. Have product feedback? Notice new demands as industry standards evolve? Something went wrong? Whatever it is, we want our customers to keep an open line of communication. 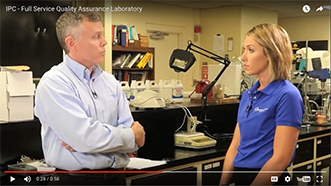 In return, we promise to respond quickly. 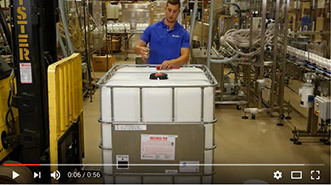 How Long Does it Take for P-80® to Dry?